Get to know Vascular Surgeon Ronald A. Kline, MD, FACS, FSVS who serves the Tucson area at Southwest Advanced Vascular Surgery & Integrated Wound Care. 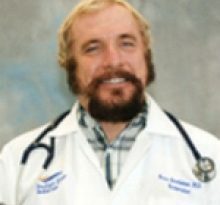 Dr. Kline graduated with his medical degree in 1983 from the University of Pittsburgh. After obtaining his medical degree, Dr. Kline attended Wayne State University, Detroit Michigan for an internship, residency and vascular fellowship. He is affiliated with Northwest Medical Center and Saint Josephs. Dr. Kline is a Fellow of the American College of Surgeons, Fellow of the Society for Vascular Surgery, and the Association for the Advancement of Wound Care. He is the author of over 60 textbook chapters, research papers, and educational videos. He is a leading national authority on vertebral artery surgery. Dr. Ronald A. Kline currently attends to patients needing vascular surgery or wound care at Southwest Advanced Vascular Surgery & Integrated Wound Care in Tucson where he has practiced since 2004. He is also affiliated with Northwest Medical Center and Carondelet Saint Joseph. He holds an expertise in Vascular Surgery, Cerebrovascular Surgery, Vertebral Surgery, and Limb Salvage Surgery and Wound Care. Vascular conditions affect the veins and arteries in your body, which conduct oxygen to every living cell. Think of your veins and arteries as expressways or rivers. When there are traffic jams or road construction, or when dams break, trouble ensues. But in most cases, vascular conditions are highly treatable, often without open surgery. 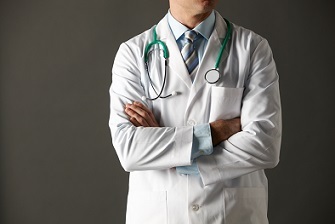 It is important to see a vascular surgeon, even when surgery is not needed. Vascular surgeons specialize in treatments of every kind of vascular problem except those of the heart (treated by cardiovascular surgeons) and the brain (treated by neurosurgeons). A common condition such as atherosclerosis may show up in the legs, for example, but affects the whole body. Vascular surgeons will talk to you about how exercise, diet and medication can be the first step in regaining your health. When surgery is needed, vascular surgeons are trained in all types of interventions, not just one or two. When he is not in the office seeing patients, Dr. Kline enjoys traveling, gardening, digital photography, jewelry design and the shooting sports. 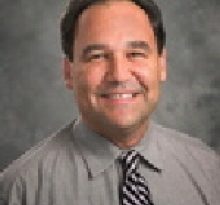 Through his findatopdoc profile, https://www.findatopdoc.com/doctor/81227047-Ronald-Kline-Vascular-Surgeon-85711. 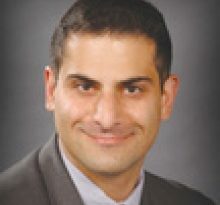 Through Southwest Advanced Vascular Surgery & Integrated Wound Care http://www.ncch.net/getpage.php?name=Vascular, where he can be contacted at (520) 230-7682, and is located in Tucson, Arizona.